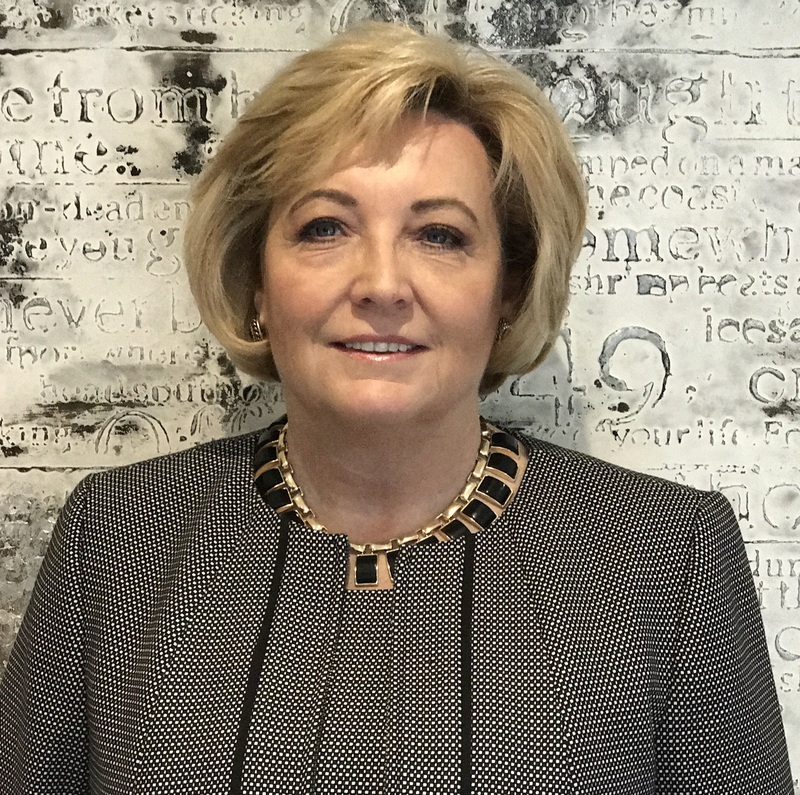 Susan Hanson, President, Vero Solutions Inc. Since 2000, Vero Solutions has provided online assessment sites and job fit assessment results to organizations of various industries and sizes, from 100 employees to 36,000 employees, world-wide. Current clients include: Four Seasons Hotels and Resorts, Xerox, Golf Town, Moen, Pethealth, and Dalton Pharma. Our clients report more efficient selection processes, better hires, improved retention, and improved morale using the objective, reliable and non-discriminating information provided by the PXTSelect assessment and other assessments available in their online Profiles site. Vero Solutions provides full-time customer support and a robust training program for ease of use and understanding of the results. Testimonials For Vero Solutions Inc.
We have used the Profiles Assessments for over 10 years now. It has been an instrumental tool that has helped guide us in our recruiting process by helping us to choose the best fit candidate for the positions we are trying to fill. These assessments have been an important part of our HR tool kit. The Vero service has been essential to us. The PXTSelect assessment will provide you with in-depth information about the candidate that you cannot collect during an interview or through a resume. The PXTSelect measures Thinking Style and Behavioral Traits that will predict how a candidate will behave on the job long term, as well as their Interests which indicate their level of engagement, motivation, and retention. The Comprehensive Selection Report will give you an overall job match and interview questions to uncover possible barriers to success. Sales is the most difficult position to hire for, with the highest turnover rates of any other position. This is due to the different sales strategies, types of products or services, sales cycles, pricing, and market conditions. The PXTSelect assessment will accurately indicate how successful your new Sales Rep will be in the job, provide you with in-depth interview questions to help you make the best hiring decision with the Comprehensive Selection Report, and give you guidance to support them in their sales job by identifying their challenge areas with the Coaching Report. A Coaching Report is available that shows you the employee's overall job match to the position, and their matches for Thinking Style, Behavior Traits, and Interests to determine their areas of strength and challenges. The report provides you with an in-depth understanding of why the employee performs as they do, and how to help them improve. You can generate a report on an individual (candidate or current employee) that will job match their assessment results to a number of chosen positions. The report will provide the overall job match, and links to their Coaching Report to understand their strengths and challenges in any of these positions. This report compares any number of employees to one job position and provides their overall job match scores from highest to lowest to give you the ability to quickly see who would be the best candidate to develop for the position over time. It also provides a complete Summary Graph for each employee to see where their strengths, style, and challenges would be in the position. The PXT Select Team Report can be generated for any number of people on any team, whether it be Managers across the board, the Executive, or one department. The report will compare the results of all team members and provide you with important information of how to improve the team dynamics and productivity. An online interactive workshop is provided by our PXT Certified Coach for the whole team to participate and understand how they can best work together. The Checkpoint 360 is a 360 assessment that is completed online (100% confidential) for self, boss, peers, and direct reports. It measures 18 Leadership Skills that are broken down into 70 Leadership behaviors that have been reported the most critical by 25,000 of our clients. The reports include: Manager's Report, Executive Overview Report, and Individual Report. The Executive Overview would include anyone who has taken the assessment and is a strategic document for the overall developments needs of the leaders. The Checkpoint 360 is an excellent tool for developing leaders at all levels whether they are new to the organization, or annually as part of their performance review. Our PXT Select Certified Coach will debrief a Leader on their 360 Checkpoint Report to understand their results. They will also work through the Individual Development Program recommended by the Checkpoint 360 Report with the Leader over a period of time to be determined. This five-minute online survey will provide you with insight as to how engaged your employees truly are. You may choose which departments or groups you want to generate custom reports on. The Workplace Engagement Survey will compare your organization's results to the average engagement results over many corporations and give you insight as to which Managers have more engaged employees. Includes a full debrief of the results to the Leadership/HR Team. The Performance Indicator Assessment is a DISC-based assessment that will connect the employee's behaviors with critical company issues such as: Productivity, Quality of Work, Initiative, Teamwork, Problem-Solving Ability, Adapting to Change, Job-Related Stress, Conflict, and Self-Motivation. This information helps Managers to coach performance, help the employee fit into the organization, and maximize their potential. When each team member has completed the Performance Indicator (DISC-based) assessment, a Team Report will be generated with a team chart and information for the team leader as to how to manage team members for each of the behaviors to improve productivity and reduce conflict. Included is an interactive, on-line workshop for the team members with a Certified PXT Select Coach. Vero Solutions also provides an online 'Stress in the Workplace' program for employees to take personally. The program includes videos and downloadable workbooks. 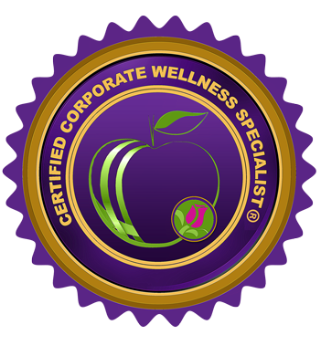 The program integrates into any wellness program or learning management system. On-site workshops and seminars are also available.